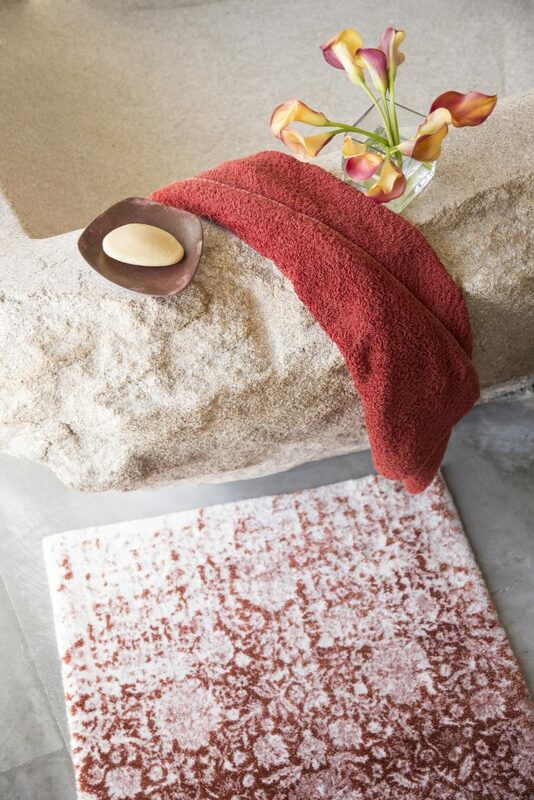 Relax and unwind with our luxury bath collection. 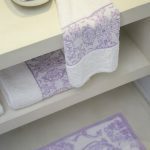 Fine Linens delivers a comprehensive collection of bath products, accessories, and a gorgeous array of linens and towels. 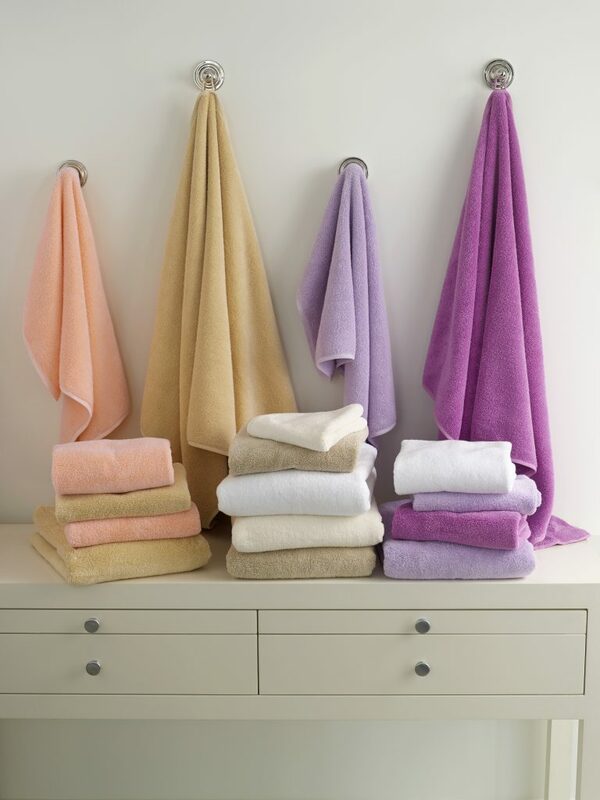 Combining top quality and softness, our bath linens provide you with the perfect finish after a rejuvenating soak. 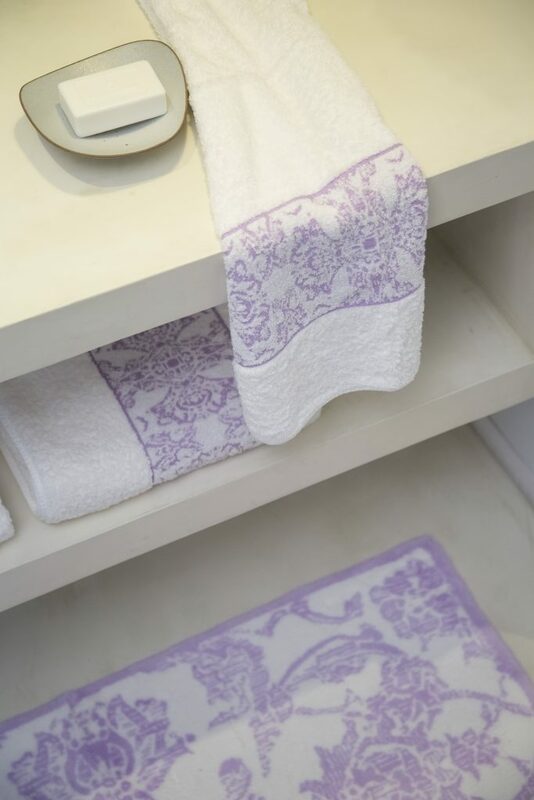 High-absorbency towels will wrap you in plush comfort and timeless style while our refined collection of accessories enhance your bathroom’s design. 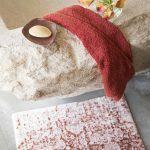 Whether you favor a charming antique flair, or a posh, modern elegance, the perfect pampering touch will certainly be found at Fine Linens.